Micron Technologies is a leading international provider to the biopharmaceutical and pharmaceutical industries. 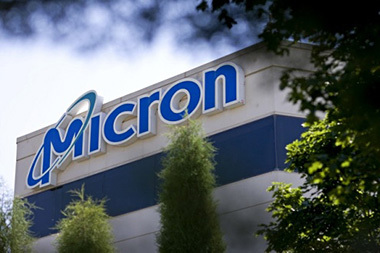 Micron Technologies opened an 85,000 square foot processing facility in Malvern, Pennsylvania, which is housing state of the art laboratories and mill rooms. Hatzel & Buehler was awarded the electrical work at this new facility. Hatzel & Buehler’s scope of work included the installation of new lighting, branch power & devices and a fire alarm system throughout the new facility. In addition, Hatzel & Buehler installed medium voltage switchgears, a 1500 kVA transformer, secondary substations, switchboards and emergency power systems to provide power to HVAC processes and mechanical equipment.